Unlimited access to ABWA’s exclusive online learning site, an interactive community and professional development portal offering more than 10 learning modules at your fingertips. Exclusive member discounts on regional and national conference registrations. You may attend 3 meetings as a guest prior to joining. Come check us out!! Visit us once and you will be hooked! Be sure to make your reservation by MIDNIGHT the Wednesday before the event. Ready to join the local Express Network? We’re excited to have you! 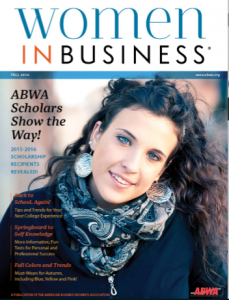 Read about how ABWA is changing lives one women at a time (Click here)! 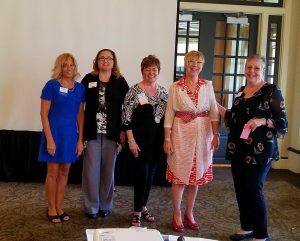 Pay your Local KC Express Network Annual Dues at a meeting or on Eventbrite.com when you register for a KCEN event.